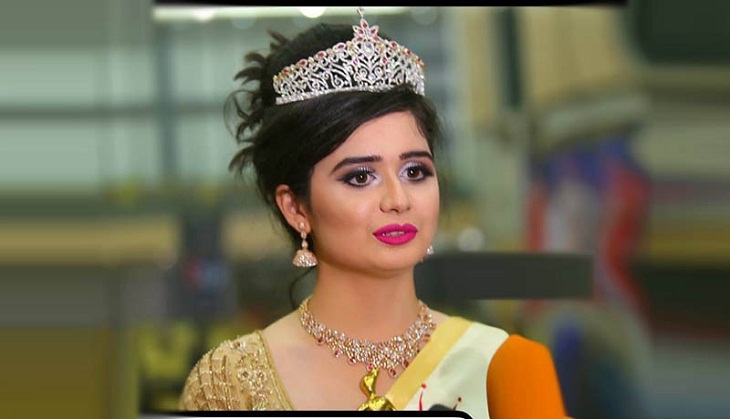 Download here Miss world Bangladesh 2018 jannatul ferdous Oishi HD picture. 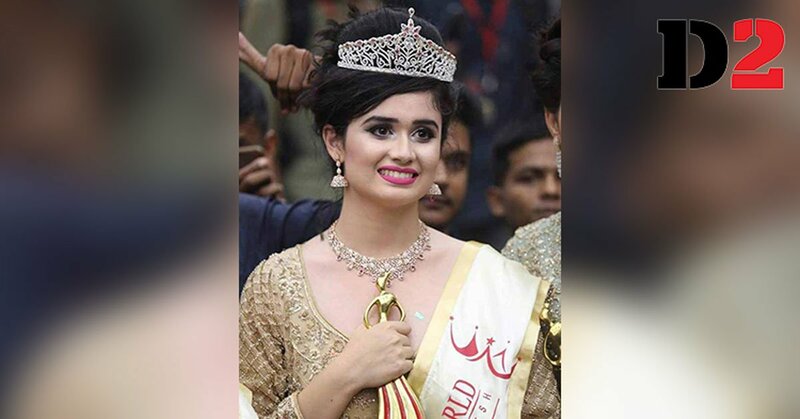 Miss World Bangladesh 2018 Jannatul Ferdous Oishi will represent Bangladesh in China for Miss World 2018 competition. 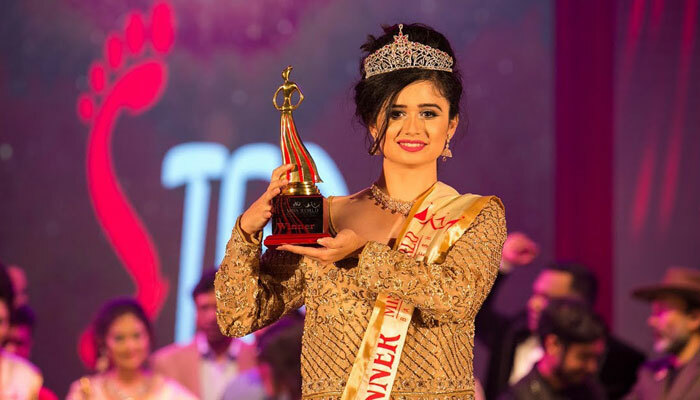 She was selected from top ten Diamond World Miss World Bangladesh 2018. 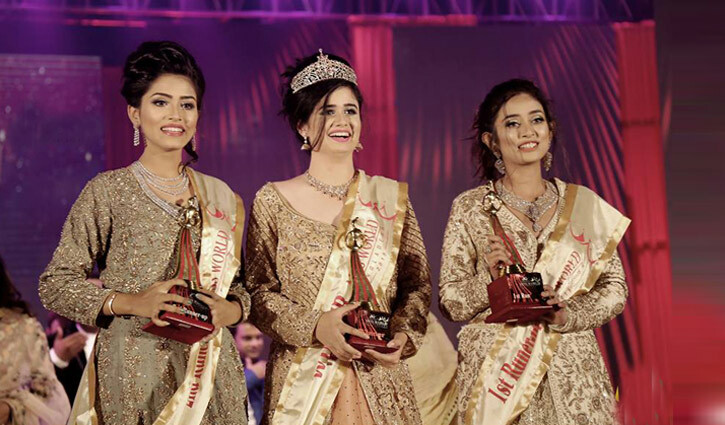 The 10 other top contestants were: Shirin Shila, Monjira Bashar, Ishrat Jahan Sabrin, Smitha Tumpa Baroi, Afrin Sultana Laboni, Sumona Nath Ananya, and Jannatul Mawa. All the contestants were judged on dance performances and modeling cues in this grand celebration. Big stars like actors Apu Biswas and Achol brought glamour to the stage with their exclusive performances. Also, singers Minar and Maria Shimu entertained audiences with their musical renditions. ATN Bangla broadcast the entire program live. Iconic celebrity judges Shafin Ahmed and Hamin Ahmed, along with model Sujon, actor Tarin, singer Shuvro Deb, model Emi, and barrister Farabi constituted the judges panel for the grand finale. Now view HD images/pictures of Miss World Bangladesh 2018.